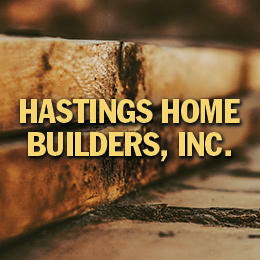 Hastings Home Builders is committed to providing our clients with unrivaled support throughout all phases of the construction process, within a set budget and time frame. A dedication to quality and professionalism has helped us thrive for almost 15 years. Contact us today for a free estimate.